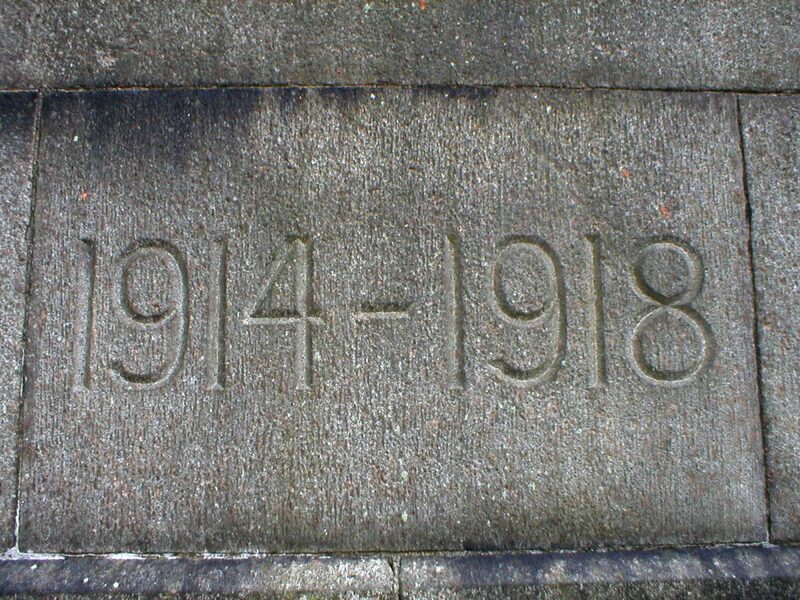 Lander University will investigate how World War I affected the South in this centennial year of the war’s conclusion through a major symposium titled “Time of Tradition and Transition.” The symposium is scheduled for March 14 – 15, 2019 in Greenwood. The project’s goals are: (1) to enlighten students and citizens to better understand how WWI impacted the South; and (2) to promote local history—specifically Greenwood and Upstate South Carolina. SC Humanities supported this project with a Major Grant awarded in September 2018. The origins of this conference are based in a debate that took place in Greenwood regarding the local war memorial, which listed fallen soldiers’ names by race. Local American Legion members sued over the S.C. Heritage Act, and a judge’s ruling enabled the installation of a new plaque with an alphabetical listing of soldiers’ names. Some of the citizens involved in these debates will be featured at the symposium. In November 2018 Louisiana State University Press published The American South and the Great War, 1914-1924, co-edited by Ryan Floyd (Lander University) and Matthew Downs (University of Mobile). Speakers at the Symposium also include the following authors of some of the book’s chapters: Angela Jill Cooley, Keith Gorman, Fritz Hamer, Janet Hudson, and Kathelene Smith. More information about the symposium can be found on the website: www.lander.edu/ww1.